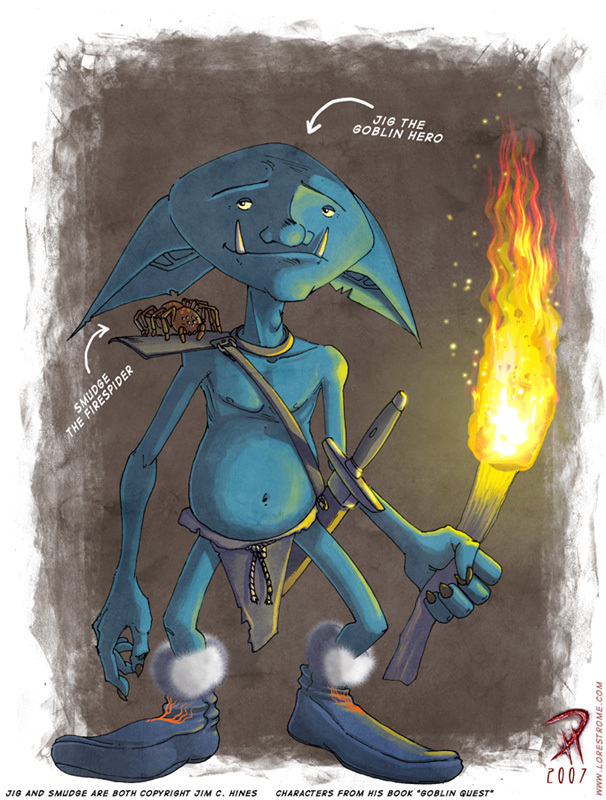 "Jig is a scrawny little nearsighted goblin - a runt even among his puny species. Captured by a party of adventurers searching for a magical artifact, and forced to guide them, Jig encounters every peril ever faced on a fantasy quest." This book is clean, amusing, adventurous fun! There is nothing earth-shatteringly original about this novel (it's something of a typical post-Tolkien-90's adventure that has some resemblance to a fantasy RPG), but the writing is enjoyable, the antics of the characters amusing, the main character shows growth and, while the plot is predictable (probably) with the usual old-fashioned fantasy creatures (elf, dwarf, human, wizard) there are still novel elements like the fire-spider (who is soooo darned cute!). This story makes for an enjoyable, cheerful and satisfying afternoon read. 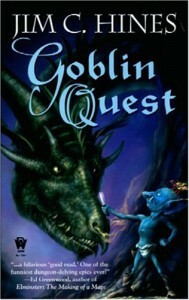 NOTE: This is Book 1 of the Jig the Goblin trilogy. There is no cliff hanger at the end. This book makes a complete story on its own.